With OVER 70,000 votes cast between Sunday at 7 PM and Wednesday at midnight, the Week 10 Winners have been chosen for Baird Brothers’ Big Dog of the Valley. Congratulations to Salem’s Josh Young (20,103 votes) whose 24 Points against East Liverpool to earn the Week 10 reward. 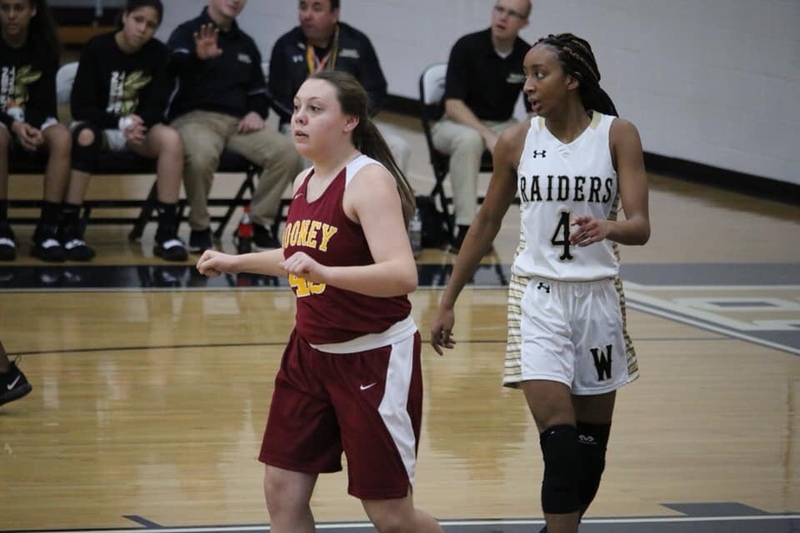 Congratulations to Cardinal Mooney’s Conchetta Rinaldi (23,052 votes) who posted 17 Points in her game against Louisville, and got the Week 10 nod for the ladies.